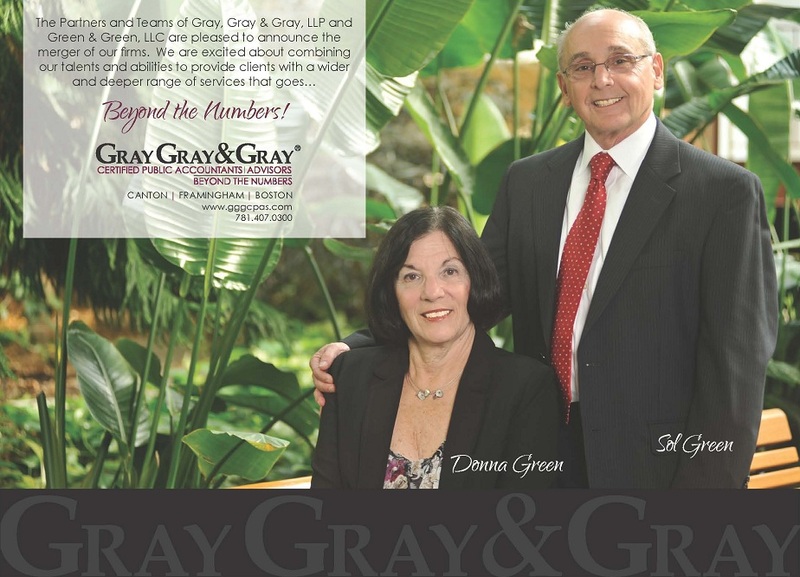 The Partners and Teams of Gray, Gray & Gray, LLP and Green & Green, LLC are pleased to announce the merger of our firms – effective November 1, 2014. The combined firm will operate as Gray, Gray & Gray, LLP, with consolidated offices located in Canton, MA. For more details about the merging of firms, please click here to read the full press release.